So... the Democrats have won the majority of seats in the House of Representatives and in the Senate. Frodo passed on October 24, 2006. 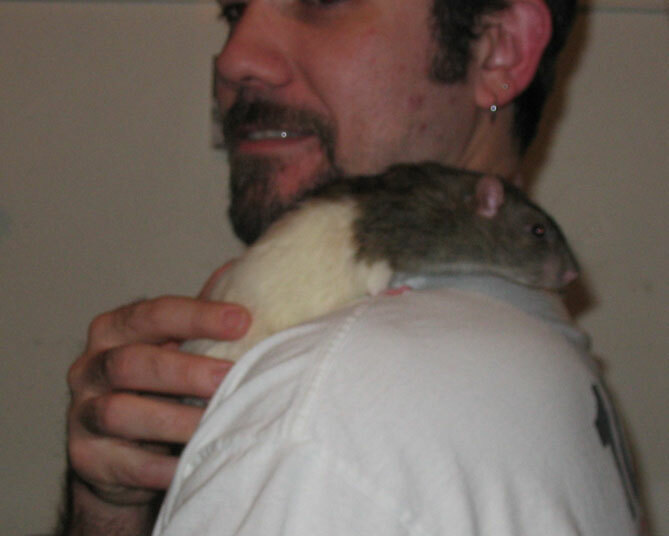 He lived a long rat life... the equivalent of 100 human years. He will be missed.